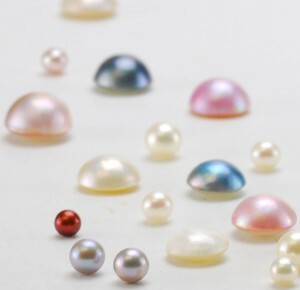 A huge new variety of classic Pearls have just arrived at Cool Tools. Enticing & vibrant Pearls add class and sophistication to jewelry like no other stone can. Our new Pearl selection offers an unbelievable variety of sizes, shapes & styles. Shop new South Sea Black, Pink Blush, Natural White, Peach, Lavender, Apricot, Chocolate & Grey Pearls. Our gorgeous Mabe Pearls are grown on the inside shell of a mollusk. Mabe Pearls are created by attaching a plastic nucleus onto the inside of a mollusk’s shell. Once the nucleus is covered with a sufficient amount of nacre, the pearl is cut away from the inner shell and the bead is taken out. The open cavity is filled with resin and backed by a mother-of-pearl plate. 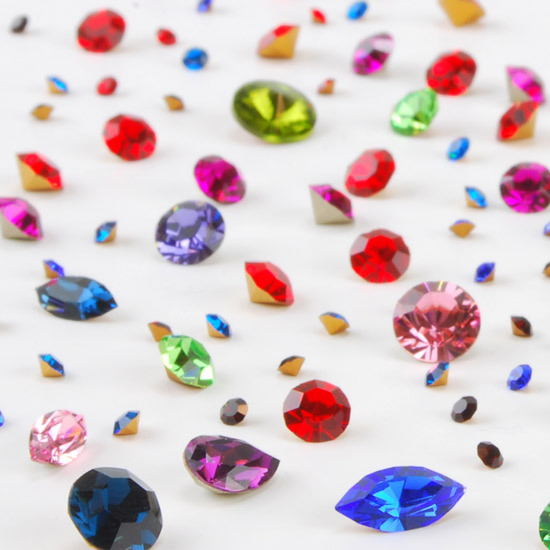 Mabe Pearls are sometimes referred to as blister pearls. Our Half Drilled Freshwater Pearls come in matched pairs and come in a variety of sizes and colors. Use with Hypo Tube Cement to attach half drilled pearls to a wire post. Hole is drilled to accommodate a 20 gauge wire. Check out our new Framed Pearl Pendant Video Project here! Previous post: Happy St. Patrick’s Day! Free Shipping Mar. 16 – 19 Next post: Make Our New Pearl Pendant!